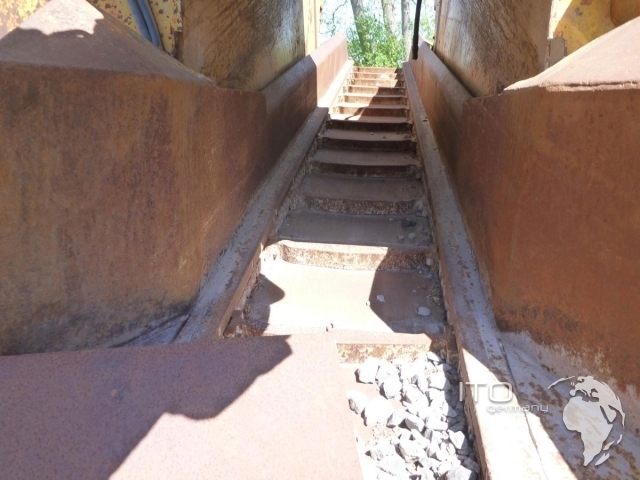 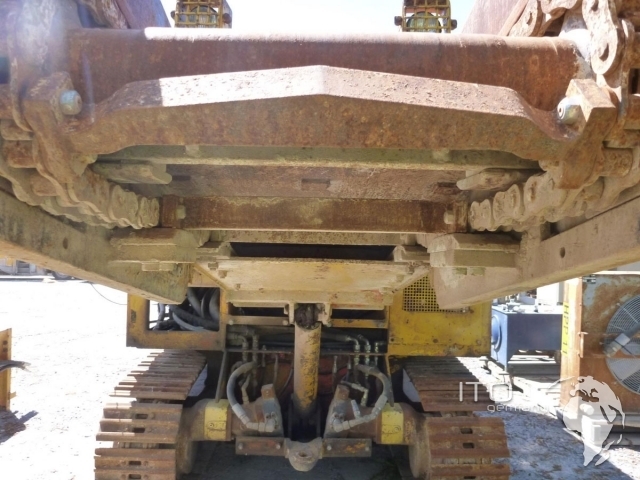 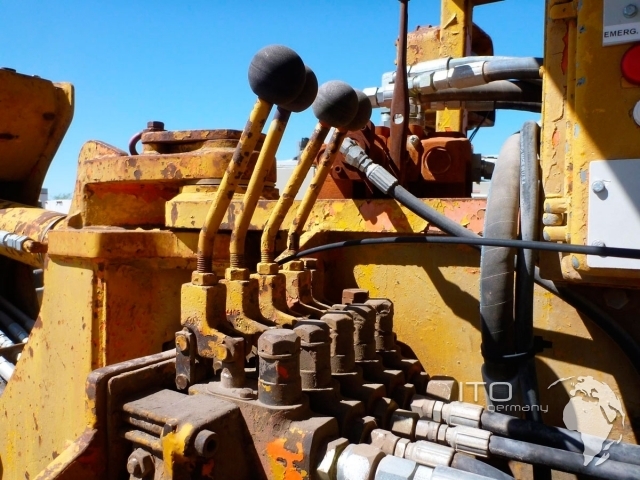 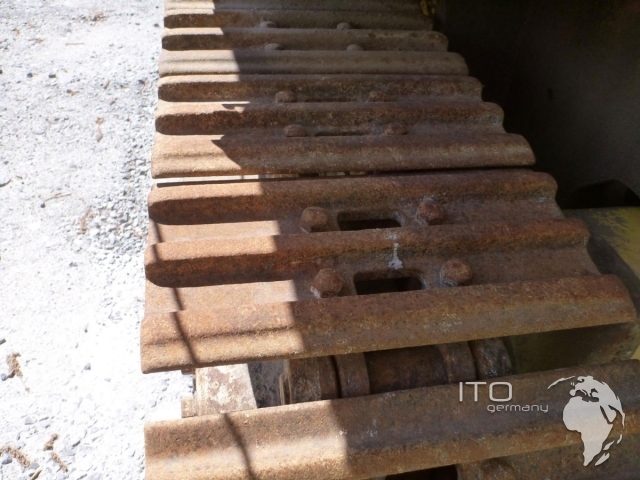 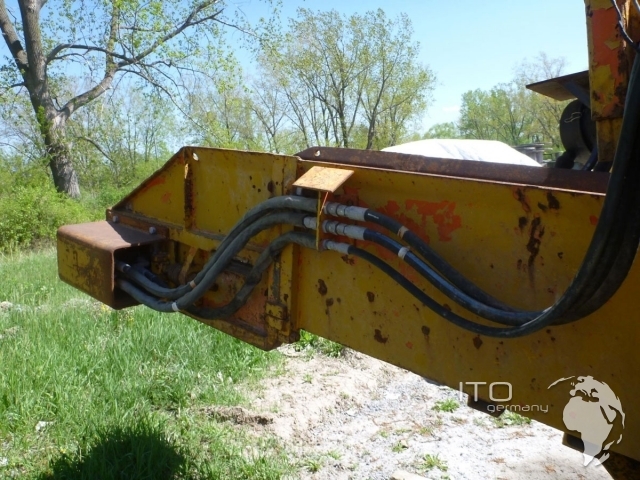 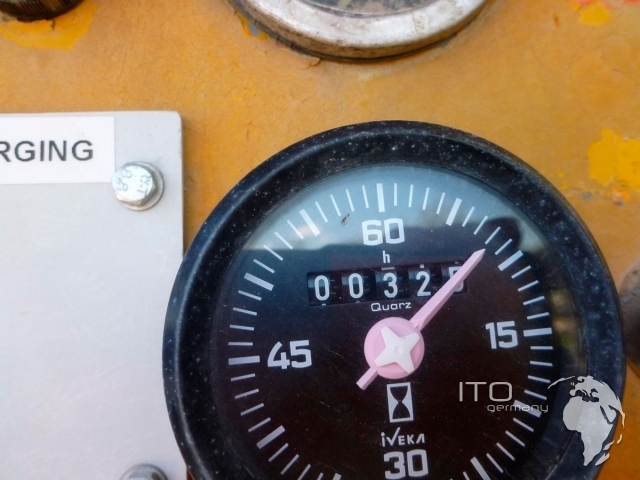 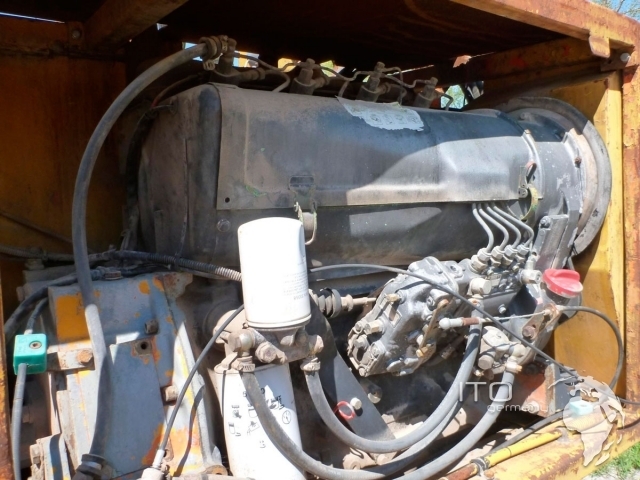 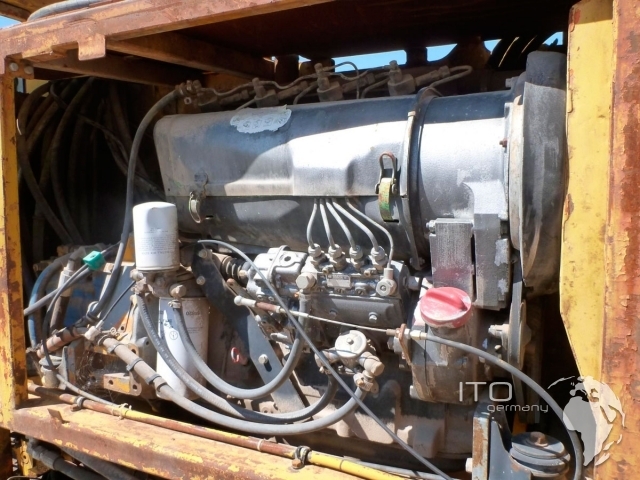 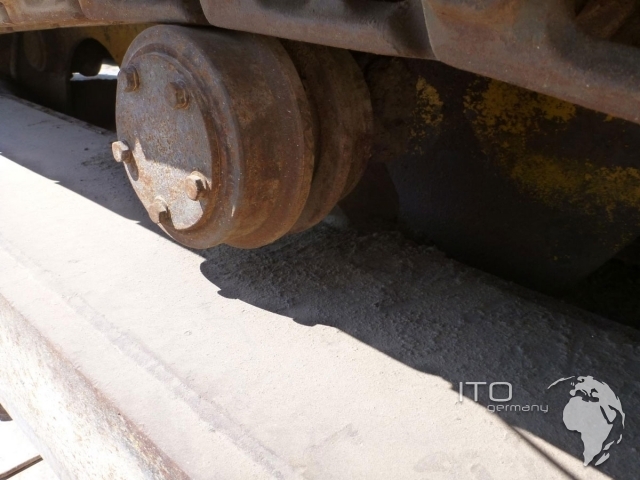 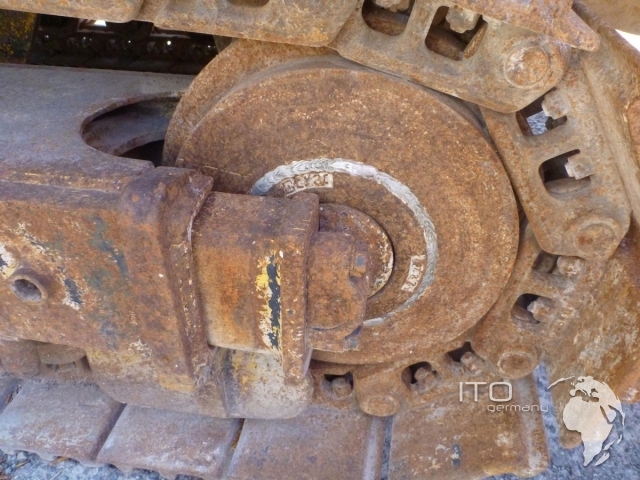 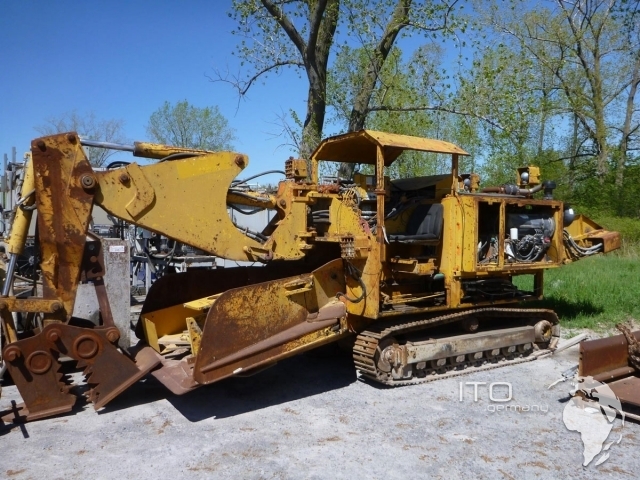 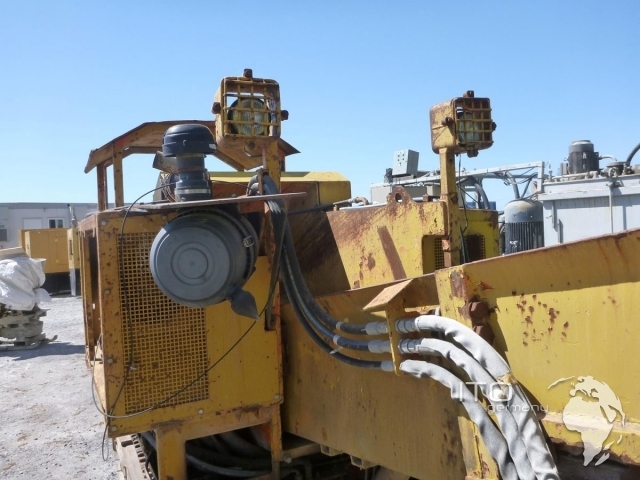 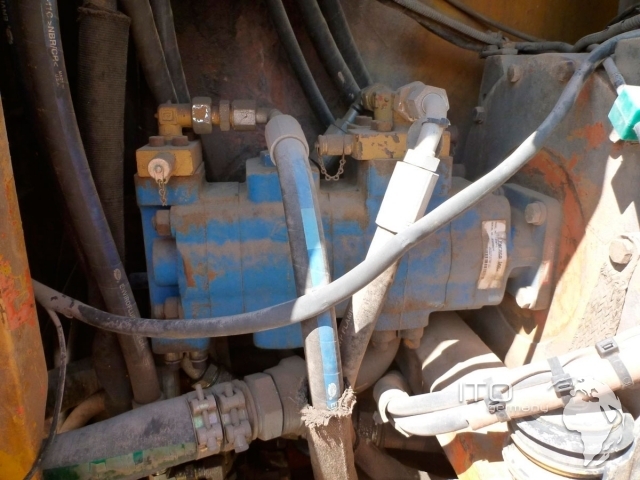 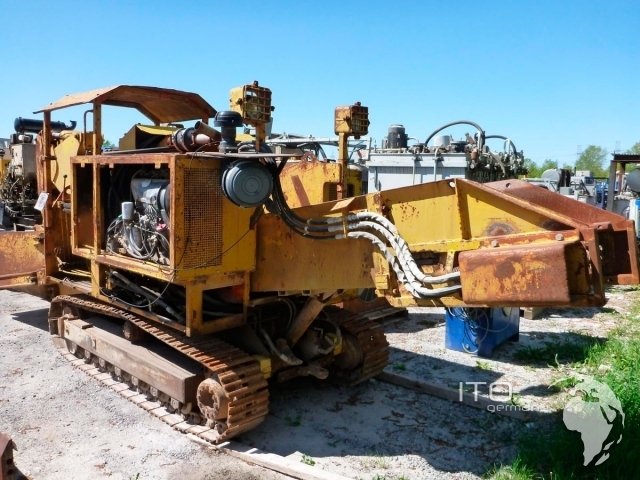 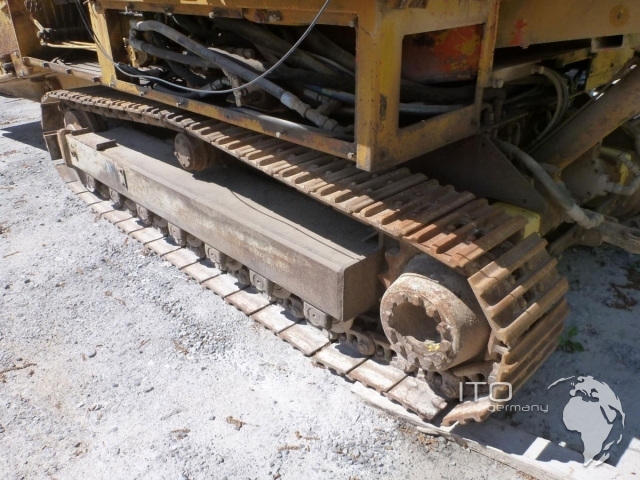 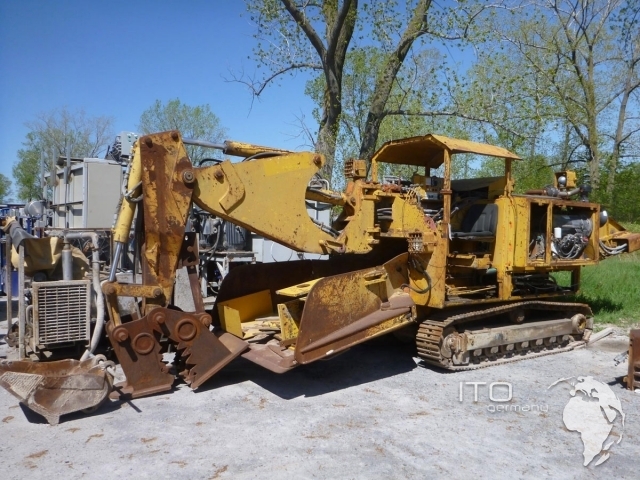 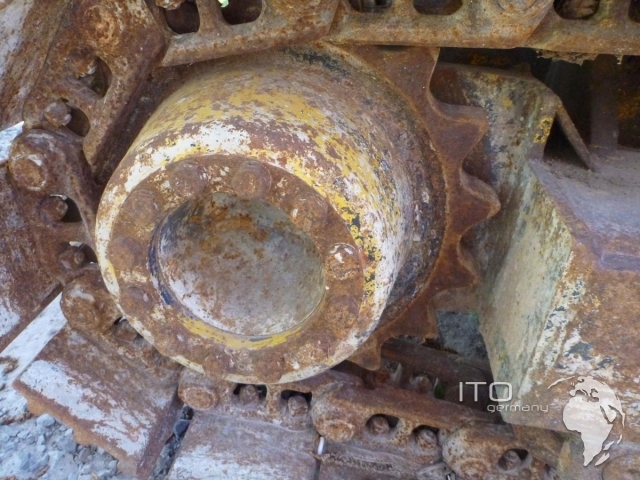 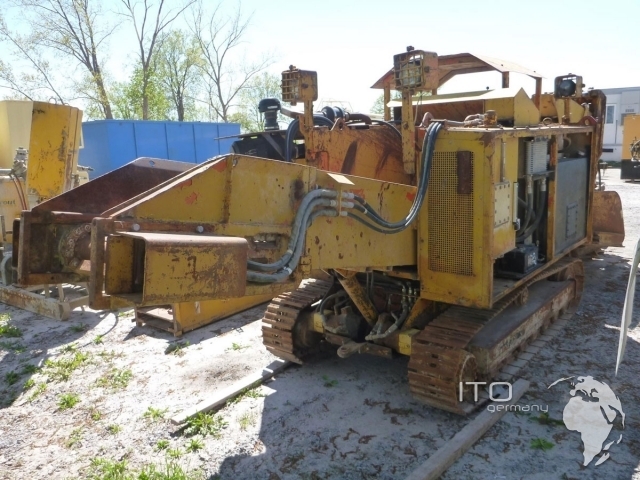 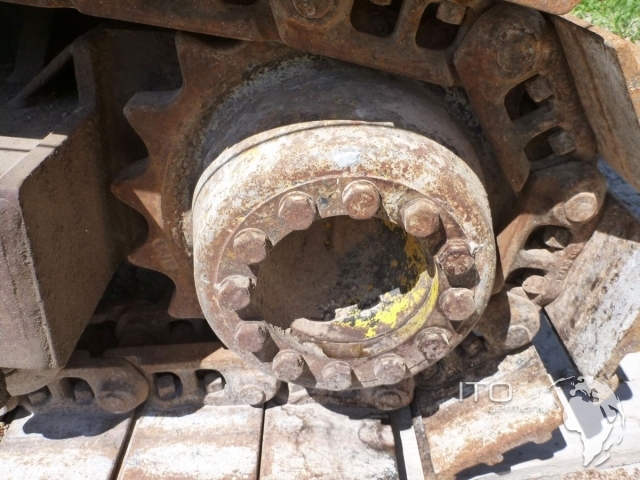 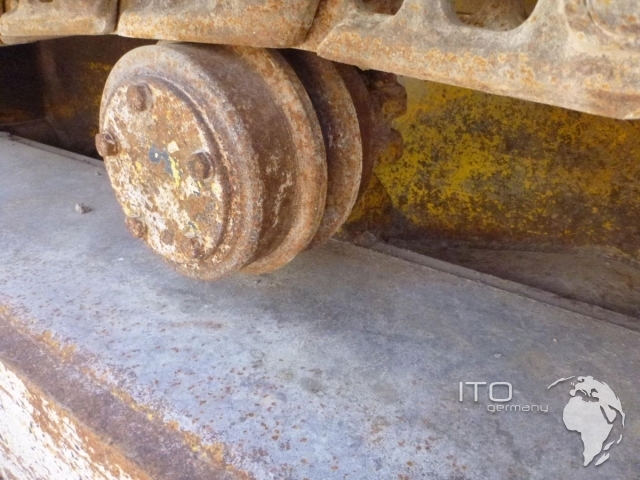 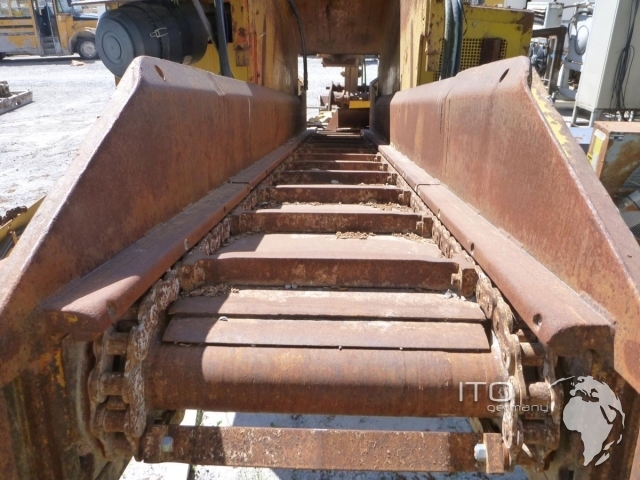 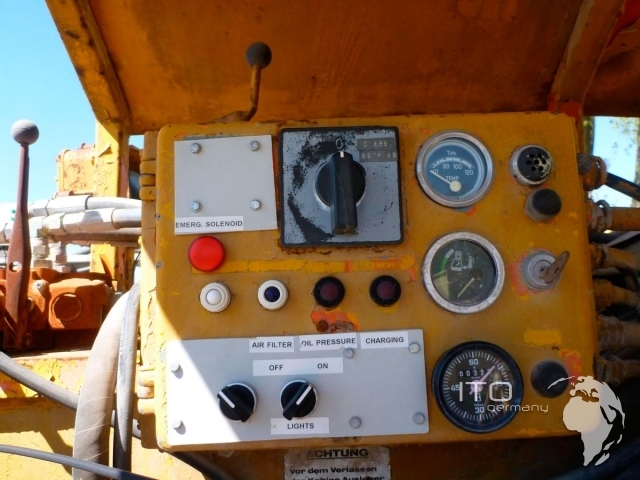 Used Schaeff ITC Tunneling Excavator for sale Images picture Gallery Schaeff ITC 112. 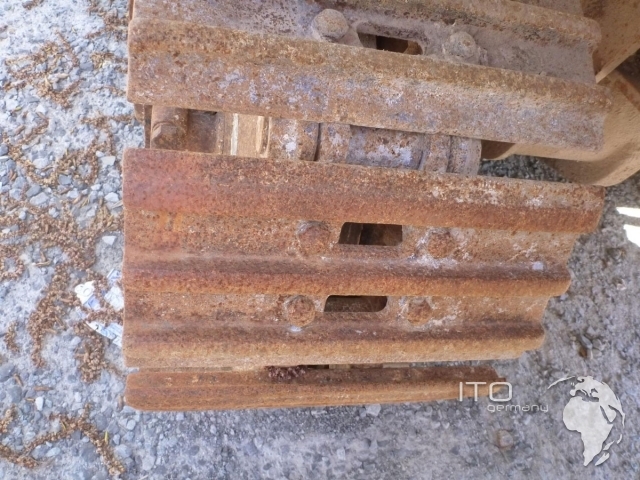 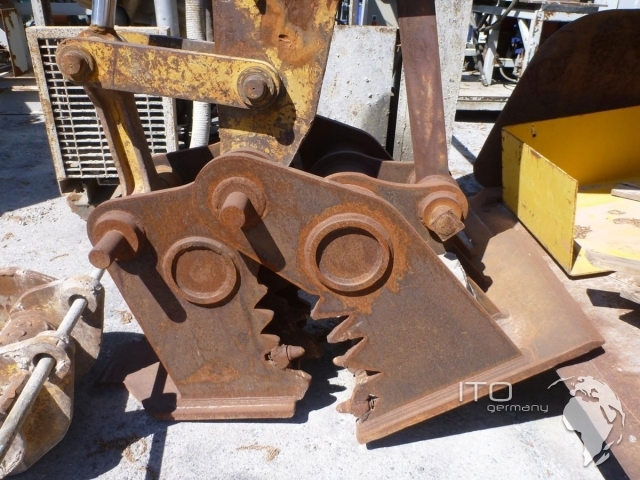 Gebrauchter tunnel excavator low-priced to sell Manufacture Schaeff ITC 112 mit accessories in gutem condition. 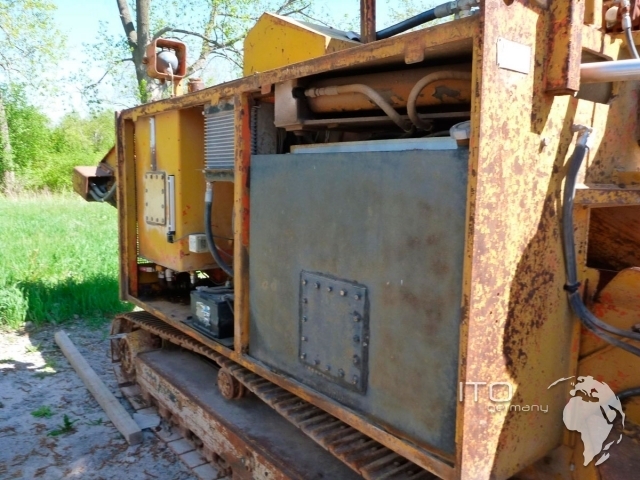 tunnel Vortriebsmaschine Schaeff to sell.